Booking for Brigid`s Way 2018 is now closed as we are at full capacity. Thank you to all those who have booked for the 9 day pilgrimage who will journey from America, Canada, Australia, Britain and of course Ireland. We are really looking forward to walking this Ancient Path between Sky and Earth that is dedicated to the Goddess and Saint Brigid with you all. 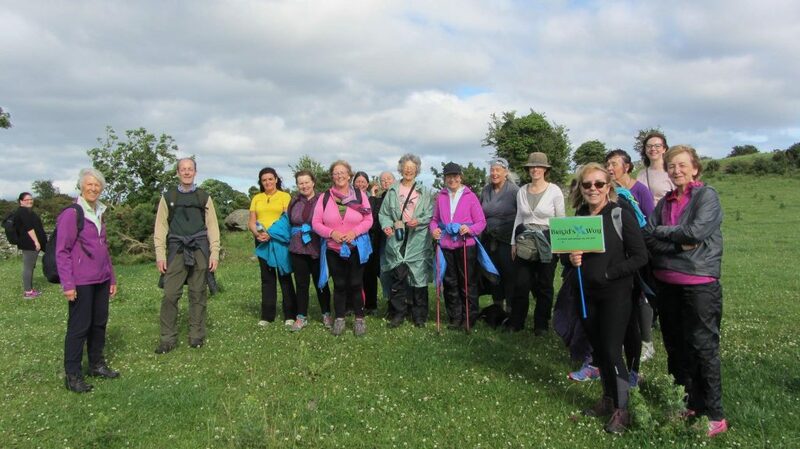 We are sorry to cause any disappointment to those who were interested, however there will be a chance to join the pilgrim and “Walk a day with Brigid” especially on the 1st Day 14th July and the last day 22nd July.